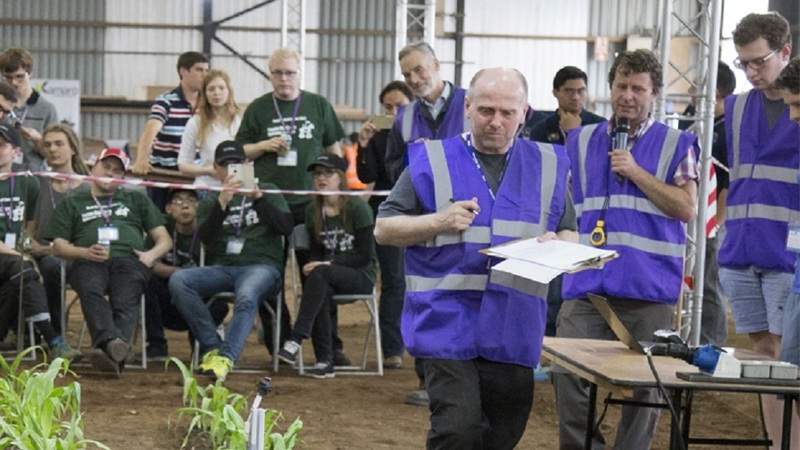 Harper Adams University has won a Queen’s Anniversary Prize for the second time for its pioneering work in developing agricultural technologies to deliver global food security. The prize comes as part of the honours system and is awarded every two years by the Queen on the Prime Ministers advice. This year Harper Adams is one of 21 institutions to win the prize. The university was championed for its research into development of controlled traffic farming (CTF) systems, support for the implementation of unmanned aerial systems and a world-first trial that proved crops could be grown autonomously, from seed to harvest. University vice-chancellor Dr David Llewellyn was at the event this week at St James’s Palace, hosted by The Royal Anniversary Trust, where the winners of the twelfth biennial round of the scheme were announced. He said: “It is a huge honour to be recognised with the Queen’s Anniversary Prize for Higher and Further Education. 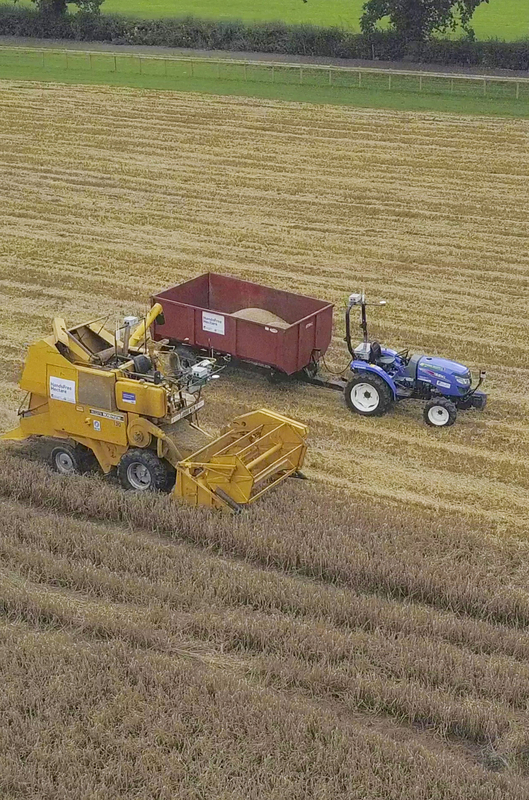 A key moment in 2017 was the creation of proof of concept for autonomous farming systems, with the Hands Free Hectare project successfully completing a world-first trial to grow a crop of barley on a hectare of land using agricultural robots and drones. The university also successfully demonstrated how CTF can be applied in the UK with potential benefits to crop production, soil health and water management. The prizes will be formally presented at Buckingham Palace in February next year by a member of the Royal Family.